Suitable for wall lamp, european-style lamp, absorb dome light, lamp,restoring ancient ways the balcony, corridor, porch, corridor, studio,plant installation and other DIY assembly using lighting lamps and lanterns. Separation and disassemble because it is easy to assemble. 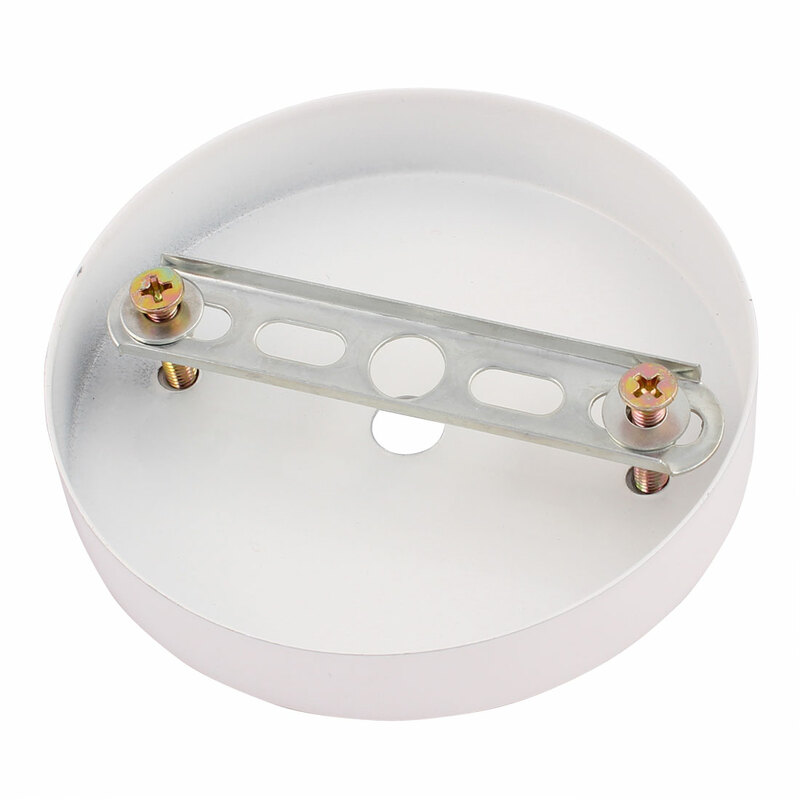 With this Ceiling Plate kit you can safely mount pendant lamps or hanging lights on the ceiling. This suspension of metal is bolted to the ceiling and offers even a heavy ceiling lamp secure hold.